This semester, I am freelancing for The College Tourist, the student blogging website that I interned with in the fall! 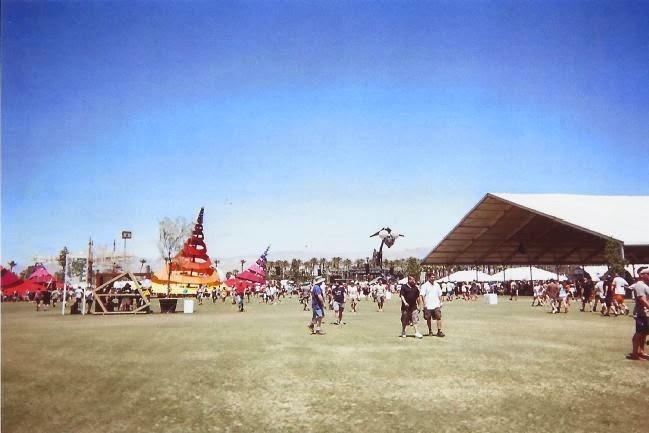 For my first article, I put together the ultimate packing list for Coachella. Check it out!